OMRF will offer estate-planning seminars for attorneys, CPAs, CFPs, financial planners and trust officers Sept. 18 and 19. The two-day event is scheduled for Sept. 18 in Oklahoma City and Sept. 19 in Tulsa. Registration will remain open until the day of the event. The featured speaker for the 14th annual seminar is Steve Akers, Managing Director and Senior Fiduciary Counsel at Bessemer Trust. In this role, he serves as chair of the firm’s estate planning committee and works closely with clients in the Southwest region regarding their estate and trust planning issues. Bessemer Trust is privately owned and has been serving customers for 110 years through comprehensive wealth management, wealth planning and family office services. Akers’ course, “Estate Planning Current Development and Hot Topics,” covers a wide variety of current advances in estate planning, including changed planning paradigms under the 2017 Tax Act, anticipated IRS guidance, basis adjustment planning, among others. Akers has decades of experience in the field of estate planning. He holds a J.D. from the University of Texas School of Law and a B.S. in chemical engineering from Oklahoma State University. 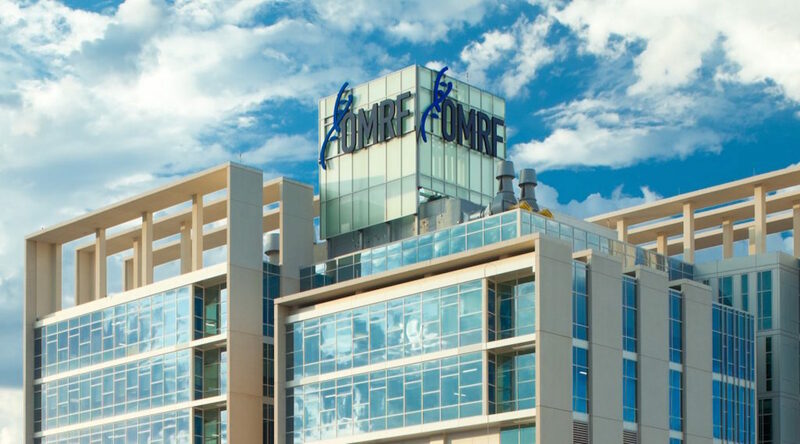 The Oklahoma City session will be held at OMRF’s campus from 1-5 p.m. on the 18th, while the Tulsa seminar will be held at the Downtown Doubletree Hotel from 8 a.m. until noon. This course will provide attorneys with four hours of continuing education credit from the Oklahoma Bar Association. CFPs will also receive four hours of credit. CPAs who attend will receive a certificate of completion. The event costs $75, and seating is limited. Seminar materials will be available in PDF form with paid registration. Materials may also be purchased in notebook form and picked up at the seminar at additional cost. The event is co-hosted by the Heritage Trust Company. Other sponsors are Bank of Oklahoma Private Wealth, Crowe & Dunlevy, Grant Thornton, Hartzog Conger Cason & Neville, HoganTaylor, Rogers & Bell and Trust Company Oklahoma. Registration is required to attend. To register, call the OMRF Development Office at (405) 271-7400 or visit www.omrf.org/estate.